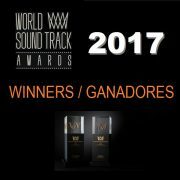 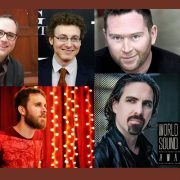 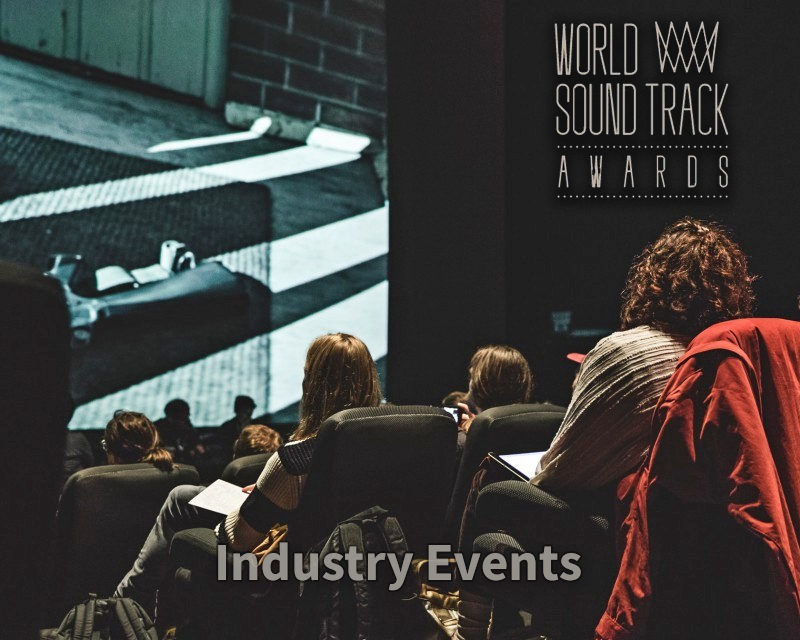 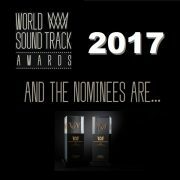 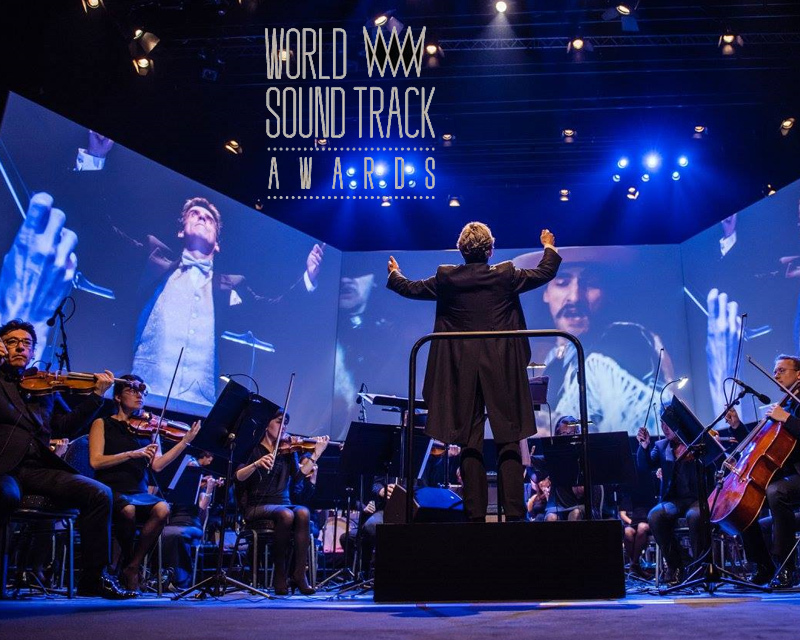 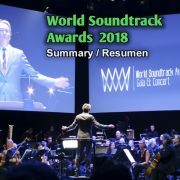 Tomorrow, Wednesday, starts the 18th edition of the World Soundtrack Awards festival (October 17-18, 2018), but several events have already been held in the last days. We are going to make a summary in this article, to have the list as a reference. 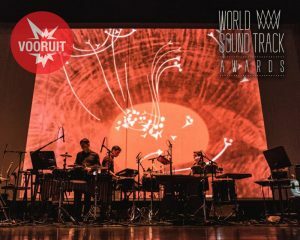 From 10 to 19 October, the Vooruit cultural arts center and Film Fest Gent have launched the first edition of VIDEODROOM, a unique festival that fuses cinema and music, through 9 very different concerts, where we can highlight the concert offered on Monday 15 by Hauschka & Dustin O’Halloran called Cinematic Collaboration. 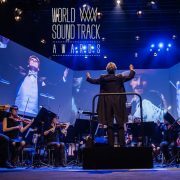 On Thursday, October 18th, artistic director Patrick Duynslaegher and conductor Dirk Brossé will welcome the central guests of the World Soundtrack Awards for a press conference plus a Q&A at the Provinciehuis, followed by a Meet & Greet session, where the audience will be able to meet the winners of the World Soundtrack Awards in real life or have their copy of the unique Carter Burwell compilation album signed. 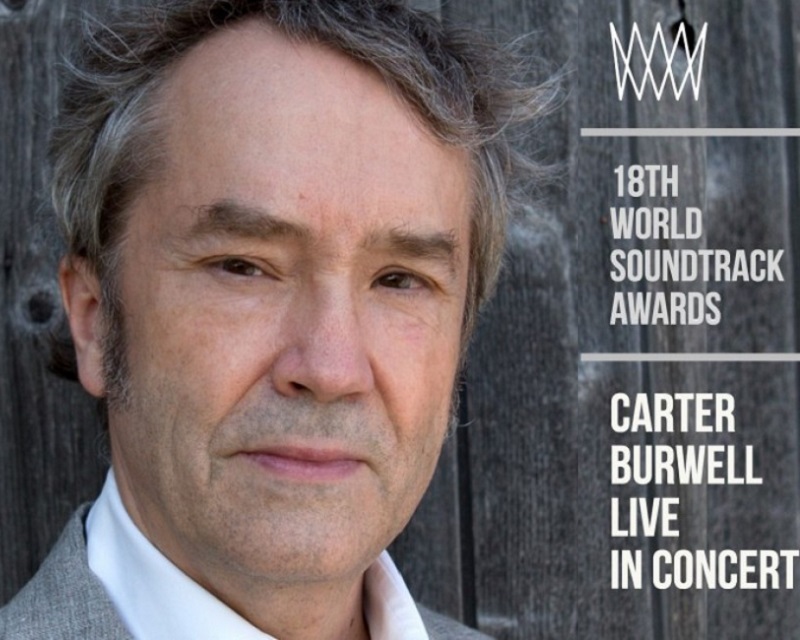 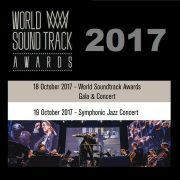 Wednesday 17 – 20:00h – Capitole Ghent – Concert and gala of the World Soundtrack Awards with Carter Burwell, Philippe Sarde & Nicholas Britell. 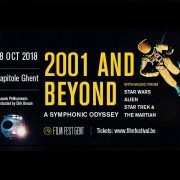 Thursday 18 – 20:00h – Capitole Ghent – Concert ‘2001 and Beyond: A Symphonic Odyssey’ with a program full of music from movies that take place in space.